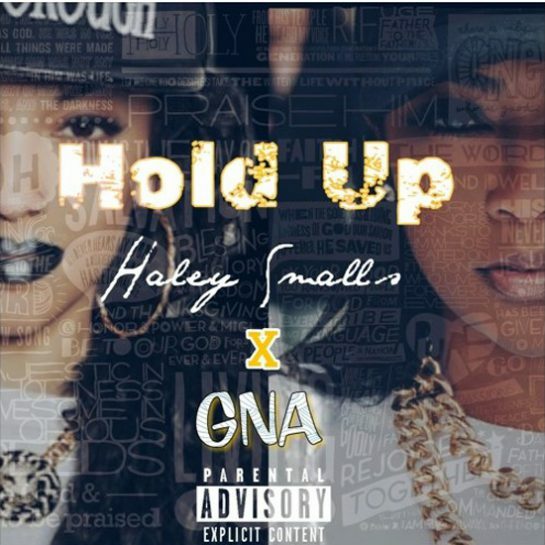 Haley Smalls and GNA connect with Mega for “Hol’ Up”. The dvsn visual onslaught continues with a short film called The Choir. Bom! 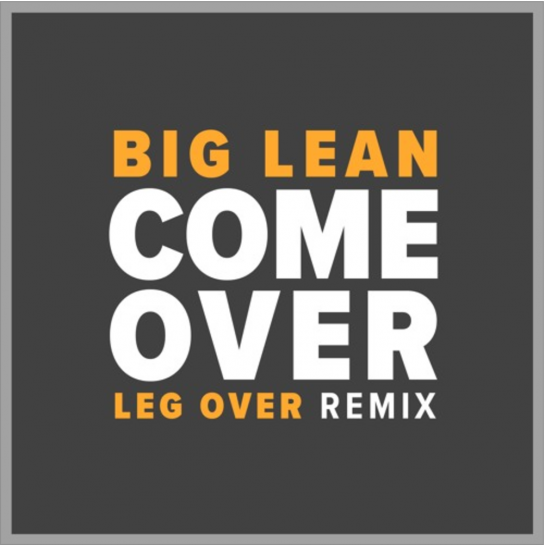 Big Lean with the official follow up to his banger, “Stamina”. 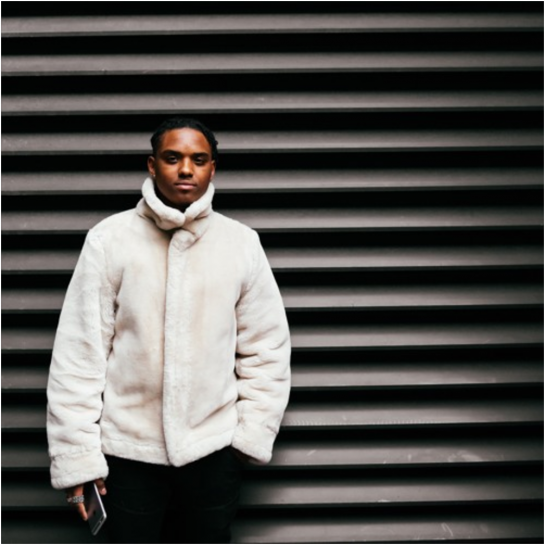 Some more FIRE from JAHKOY. Pretty solid intro to Ottawa’s JYDN (not to be confused with Toronto’s Jviden). Def gonna go back and check out his other joints on the SoundCloud too. Dude’s part of Maurice Moore’s Stxryteller collective. 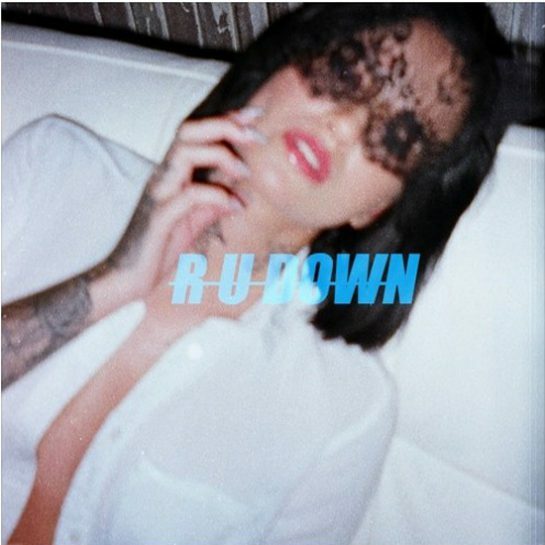 PREMIERED online via RNBASS, and produced by Stxryteller Founder & TSNMI Mob member Maurice Moore, JYDN “The Melodic Master” preaches on this ethereal single to the ladies that he can deliver on all their wildest dreams, while singing “R U DOWN”. 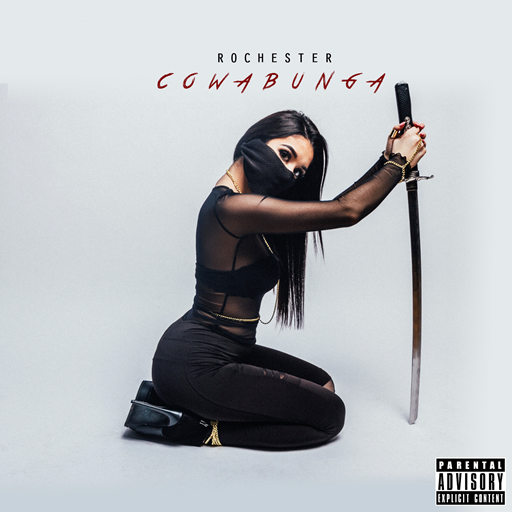 Toronto – Rochester (aka Juice) releases his much anticipated EP Cowabunga today featuring production from a slew of burgeoning world class talents including Big Pops (The Game, Meek Mill, Isaiah Rashad) and Dzy (Dej Loaf, Kevin Gates, Little Simz), all the way to Grammy Award-winning Boi-1da (Drake, Kendrick Lamar, Rihanna, Eminem). 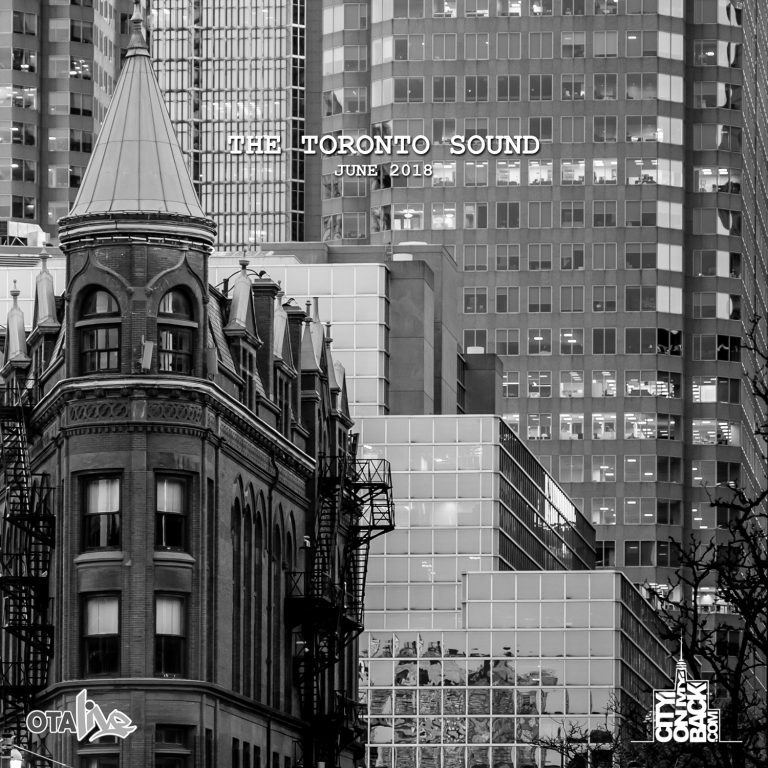 Cowabunga’s eight song mix features a refreshing diversity of sounds and subject matter that one can only expect to hear from this multi-talented rapper based in Toronto. From “Morning Chords” which helps untangle Rochester’s complicated yet profound views on relationships to “Wolf On The Hill”, arguably his most introspective song of the lot, that is laid out over some serious soul drenched production, this EP takes listeners on a journey inside the mind of one of the most underrated hip hop songwriters from The 6. 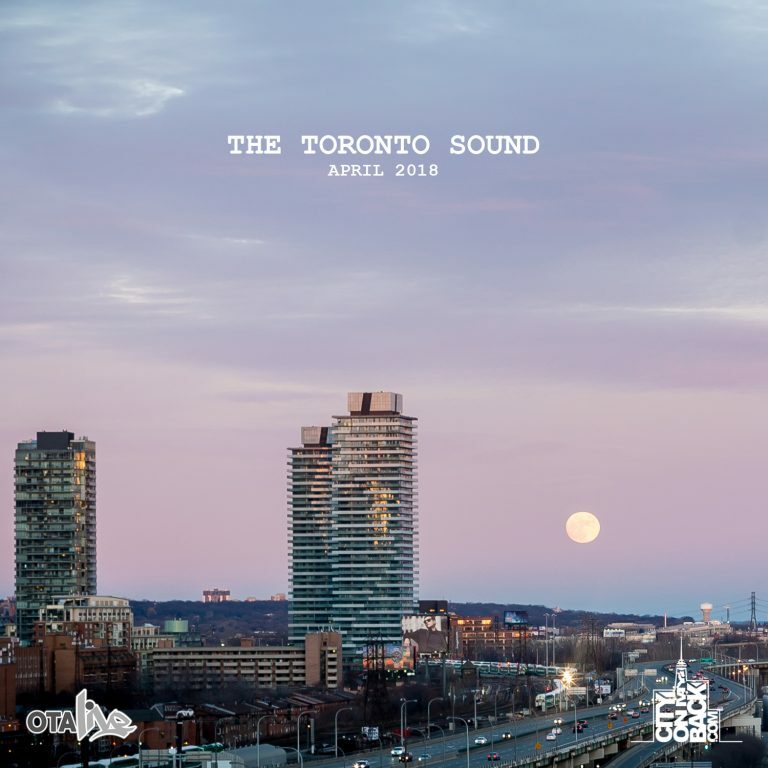 Cowabunga also includes the hit street single “Boost” featuring Hooks that debuted at number six on Apple Music‘s “Hot In The Six” chart that featured Drake, Torey Lanez and Roy Woods. Rochester saves his best for last, as the final track on the EP “Grateful” sees him reconnecting with Grammy Award-winning producer Boi 1da on the ultimate feelgood anthem of the season. The song’s message is simple – give thanks for what you have, and don’t take anyone or anything for granted. The last time Rochester and Boi-1da collaborated on a song (“Pull Up”), it resulted in a smash club hit remix featuring Canadian rap icon Kardinal Offishall and Latin Grammy Award nominee Fito Blanko among others. 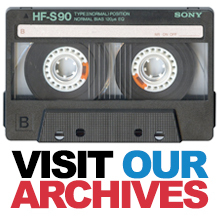 No stranger to big stages and shining lights, Rochester has supported an impressive A-list of urban music talents on tour and on spot dates over the years, including Chris Brown, Kanye West, Nas and Snoop Dogg. This winter, and throughout the first portion of 2017, look for Rochester to celebrate the release of Cowabunga, his most ambitious release to date. Hopefully The Line and Hallucinations will get the visual treatment as well! Shouts to these guys man. Yes!!! Finally some official vis coming from the dvsn fam! 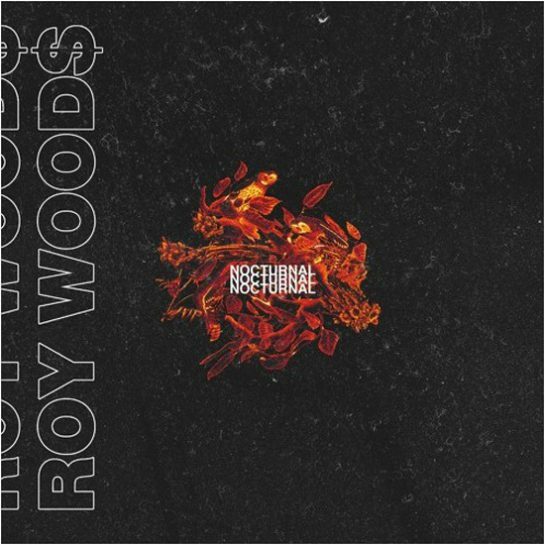 Big week for Roy Woods. First, the “Go Go Go” video and now a full 7-track EP called Nocturnal. Can’t listen to the full songs on SoundCloud but copperation is available on iTunes. It’s a Sean Leon kinda day. Bom bom. Directed by Noel and scored by Sean Leon with sounds from the BLACK SHEEP NIRVANA trilogy. LIFE WHEN YOU’RE THE MOVIE is an independents short-film from the mind of Sean Leon designed to take the viewer through an abstract dream-like sequence of events that inspired and culminated into the sounds of the BLACK SHEEP NIRVANA trilogy. Reserve a seat with a pre-ordered ticket.